The 21st Street Sluggers have a problem: Their t-shirts are all worn and dirty. And that won't do at all for playing against the 7th Avenue Spitfires. How can they raise some money fast? 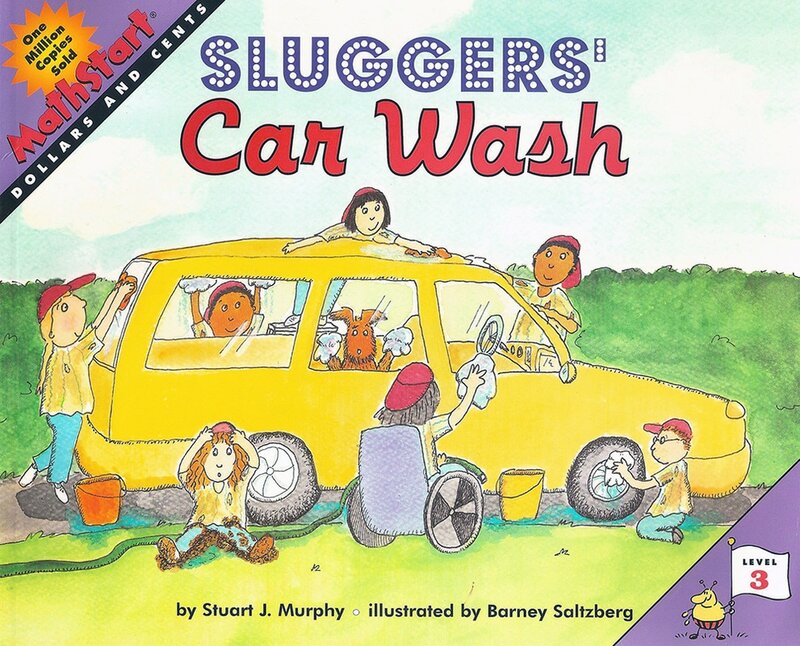 A car wash! First, the Sluggers pool their money to buy supplies. Then they set up an assembly line. CJ keeps track of the money. That's easy when the man in the convertible gives him 2 dollar bills, 4 quarters, 4 dimes and 2 nickels: $3.50 is the exact amount. But then Will's Mom gives him a $5 bill. Can he figure out the correct change? Counting change is an important skill needed for everyday life.